What makes a great house in the city? This title examines what has worked well in some of the most successful housing types throughout the world – from old to new, high rise to low rise, innovative to conventional. 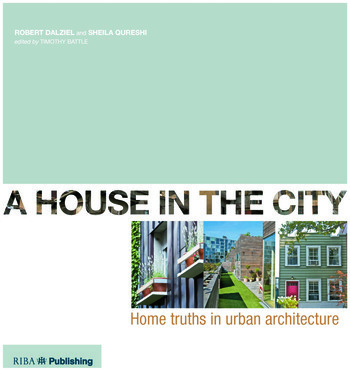 Alongside editor Tim Battle, authors Robert Dalziel and Sheila Qureshi critically examine what they believe are the most significant elements of urban housing design: adaptability and flexibility, construction and sustainability, space and light, appearance and threshold, and density and urban form. A House in the City concludes by proposing a pioneering approach to the town house: incorporating insights from these most important elements of urban housing, culminating in an aesthetically-pleasing family home that can adapt to changing needs. Illustrated with aerial views, plans, sections and photographs, A House in the City will be of use to all who strive to deliver high quality urban housing for the 21st century, including architects, planners and developers.